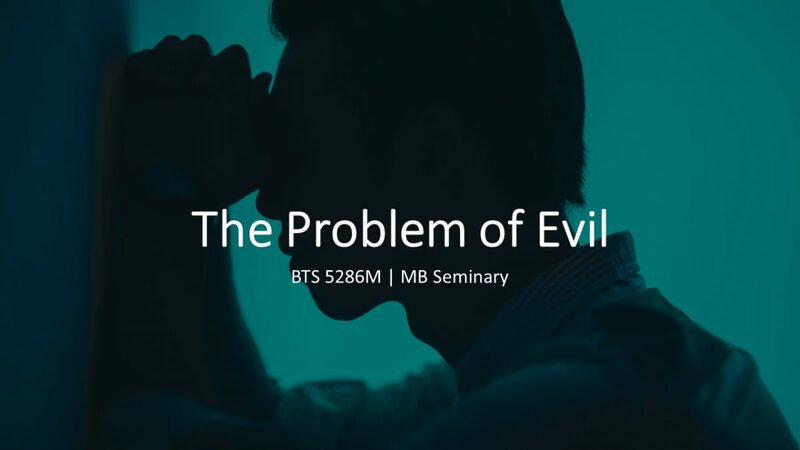 This course will examine the problem of evil from two perspectives. In the first half, we will survey some of the major responses offered in various religious and philosophical traditions. In the second half, we will reflect on the issue through an investigation of the biblical data, more particularly the Genesis creation account. In addition, students will be given the opportunity to critically assess their own approach and to articulate a personal response.